We are closed on this day due to New Carpet Being Laid. Available NOW! Please contact our clinic or making appointments online via Health365 patient portal! Update: 21st Nov 2018 Funded HPV (cervical cancer) vaccination is now back in stock. Please contact our team. We have the latest information about the Meningococcal vaccinations available on our Facebook Page. Please visit our Facebook page for latest updates and news. Booking appointments online, checking results online and requesting script online now available. 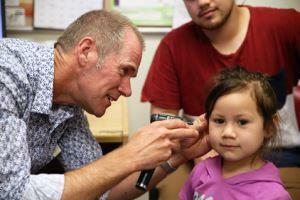 Zostavax vaccine: now fully subsidised! Zostavax is a herpes zoster (shingles) vaccine that will become fully subsidised from 1 April, 2018 for people aged 65 years. 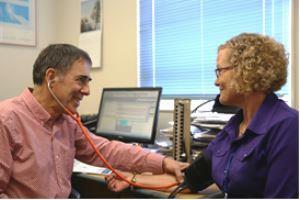 At Stoddard Road Medical Centre we focus on you and your health. From the moment you join our general practice we will use all our knowledge, skill and experience to provide you and your family with the best quality health care available. We pride ourselves in striving for continuous improvement and excellence in healthcare and are always looking to incorporate new innovations and advances in knowledge into our practice. We are passionate about general practice and are committed to working with you to keep you healthy, to find out what is wrong when you are sick and to give you the best possible treatment. We have looked after many generations of families from hugely diverse ethnic backgrounds and we value this traditional relationship. Health 365 is a new online service that gives patients easy access to their health information to book appointments, request repeat prescriptions and view laboratory test results. Check out our STANDARD FEES for enrolled and casual patients. Under 14s are FREE if enrolled with us. 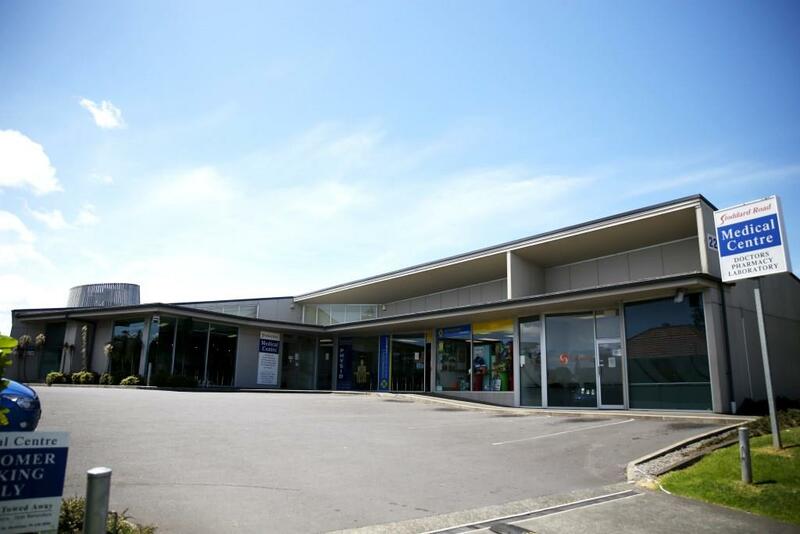 Stoddard Road Medical Centre (SRMC) has provided medical care to generations of Mt Roskill residents and prides itself as having a focus on quality, innovation and continuity in health care. We have been voted ProCare’s “Practice of the Year” among 180 clinics as well as being an accredited Cornerstone practice.